Kohomoop Records Contacts, Links & More. 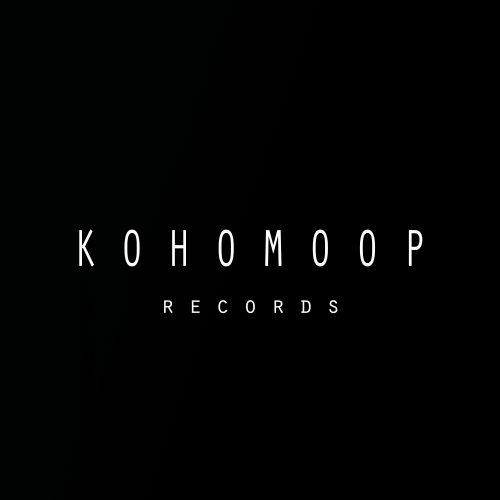 Kohomoop Records is a record label based in Copenhagen and dedicated to electronic music. Our releases delve into the beauty of melodies and melancholic shades of the inner self emotions. Emotions are part of all sentient beings and we, humans, have the opportunity to share it. Our mission is to establish a connection with those who shares a musical trip with us, through the creative process of soundscapes, ambiences and more. Our commitment is to give the best of ourselves, the deepest of human emotions. Walk this path with us and discover the emotional spectrum of Kohomoop music. Join us on this underground fusion of deep and harmonious journeys made by you, for you.